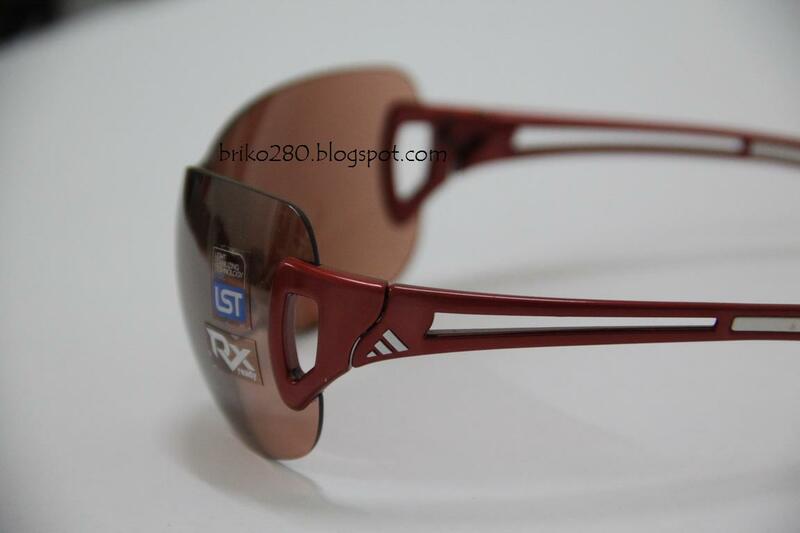 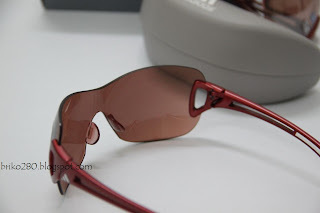 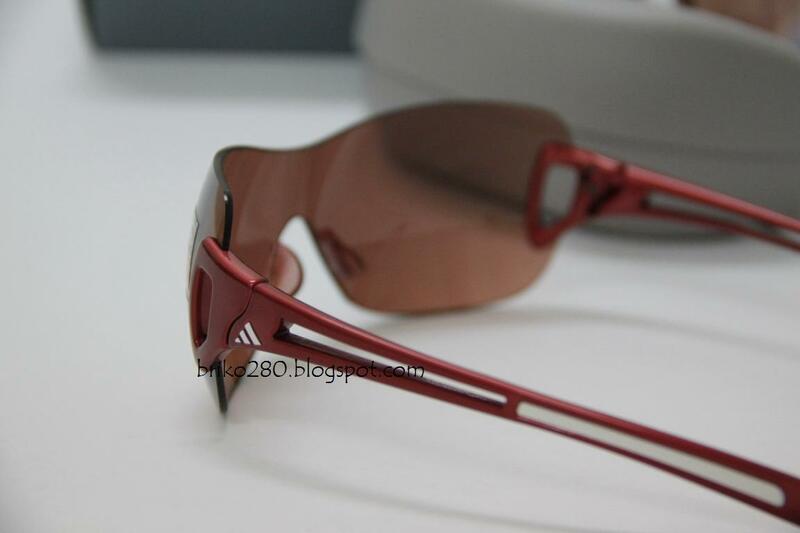 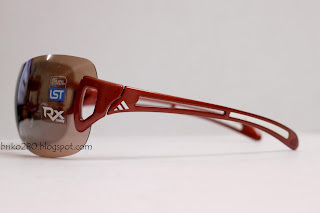 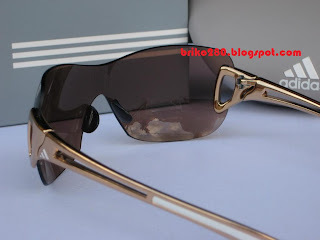 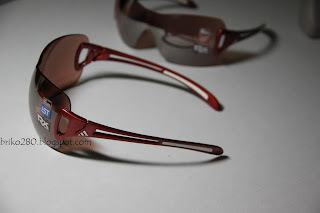 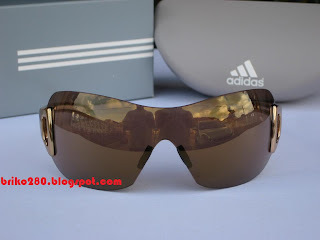 New in box adidas adilibria ShieldL in ShinyRed frame with LST ActiveSilver lense..LST ActiveSilver lense with shades factor 3 and 83% light absorbtion and 88% bluelight absorbtion. 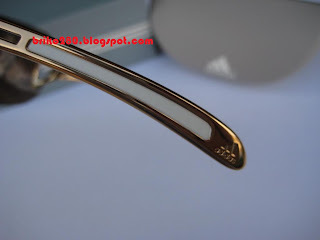 This Flash Mirror lense has brightening effect despite high-light absorbtion. 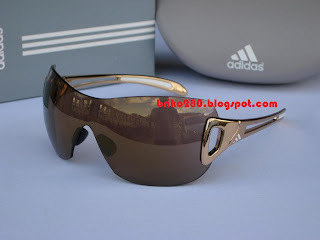 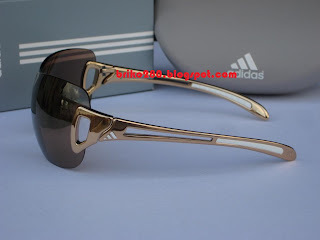 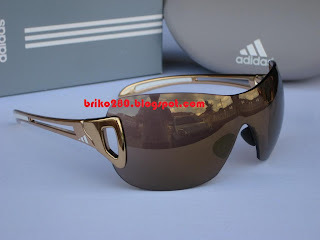 adidas adilibria ShieldL in Gold frame with LST ContrastGold lense..
LST ContrastGold lense with shades factor 3 and 86% light absorbtion. 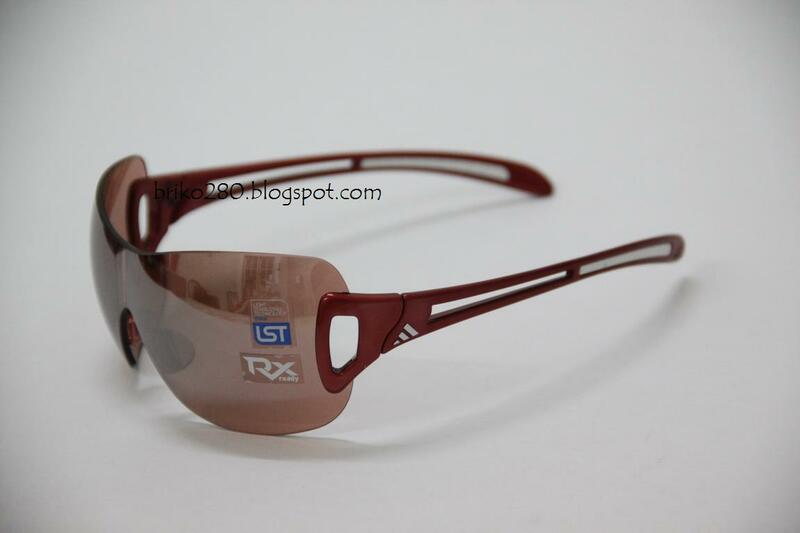 This golf specific tint intensifies the subtle variances of green and white that allow for better reads on the green. 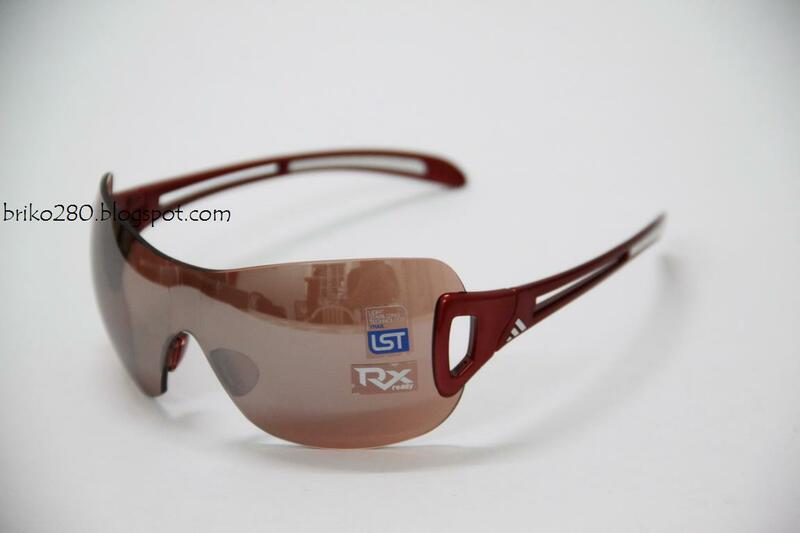 The LST Golf lens also harmonizes the varying light levels that golfers encounter on the course. This means more relaxation, less fatigue, and enhanced concentration. 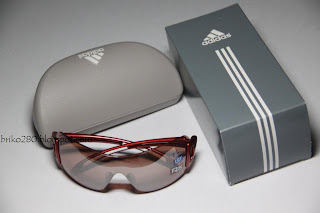 With the adilibria model for women, adidas eyewear demonstrates that sport and style form a perfect combination! The adilibria collection blends unique, feminine design with functional features from the adidas eyewear sport performance area. Radiant colour and sweeping contours plan an important role in the overall look of this model. 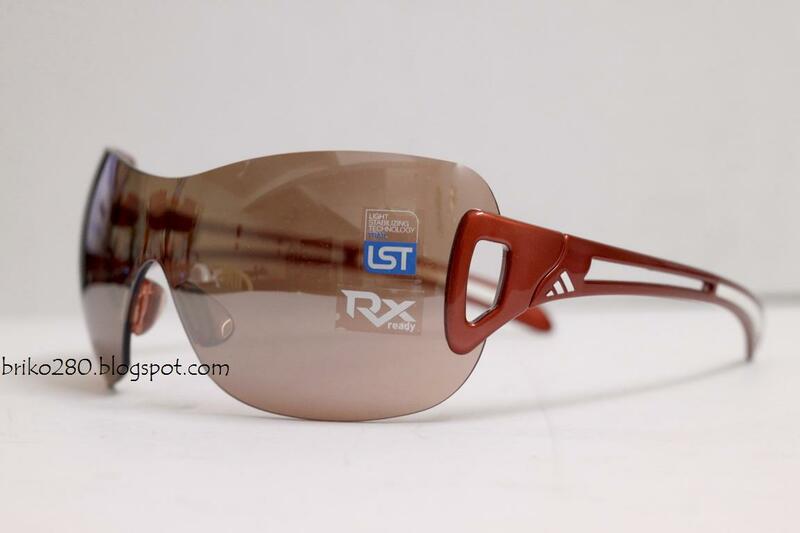 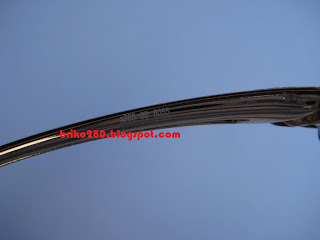 Compatible with the performance insert a779 for those who need prescription for their shades. 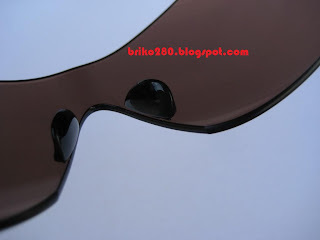 Performance Insert are easily insert, and ideal for those needing optical correction without the hassle of contact lense. Double-Snap nose bridge® (Another adidas unique features) provides double level height adjustment of the nose bridge to suit individual wearer. Made of a non-slip, soft material for secure and comfortable.